Everyone’s taste is different. That’s why we offer a wide variety of high quality wood and veneer finishes to meet your individual needs. 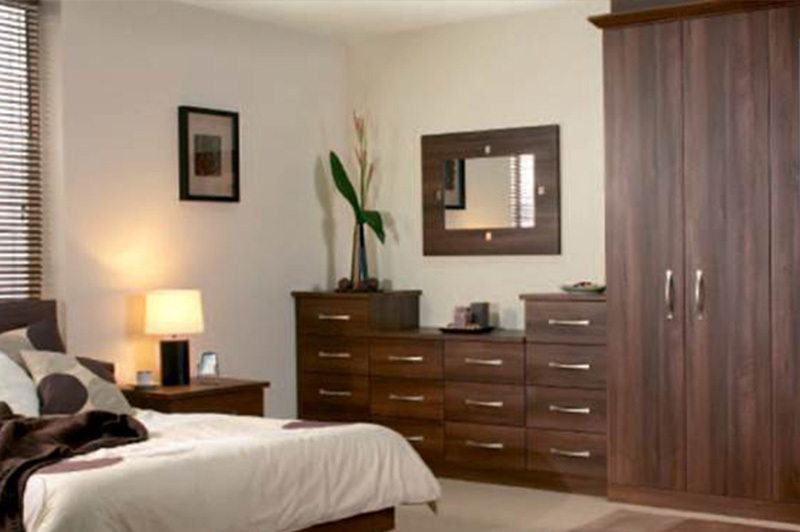 Whether you prefer the dark sophistication of walnut or the bright calmness of venetian larch, we are sure to have the finish that’s right for your bedroom.